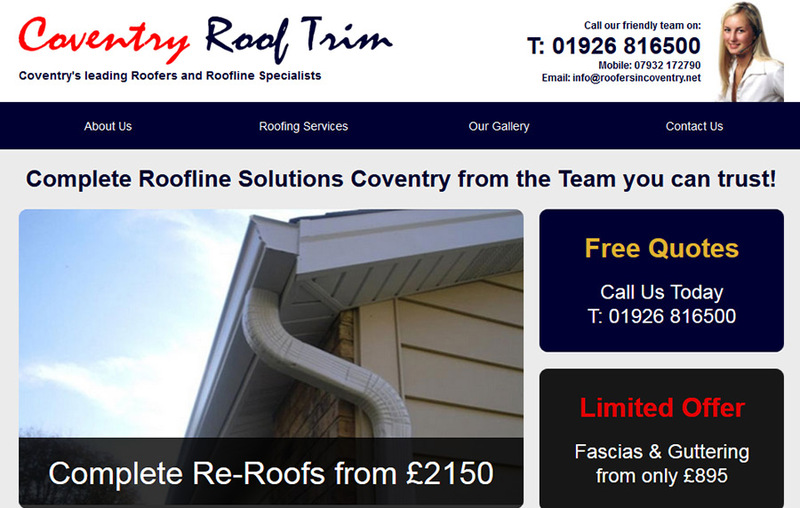 I was asked to design a website for a roofing company in Coventry, it also had a full CMS backend. 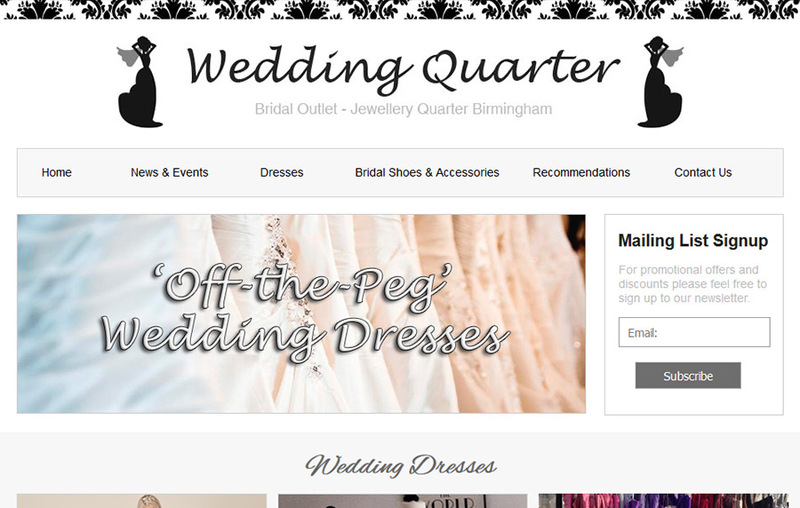 A fully responsive sales brochure website for a wedding dress shop in Birmingham, it also had CMS backend. 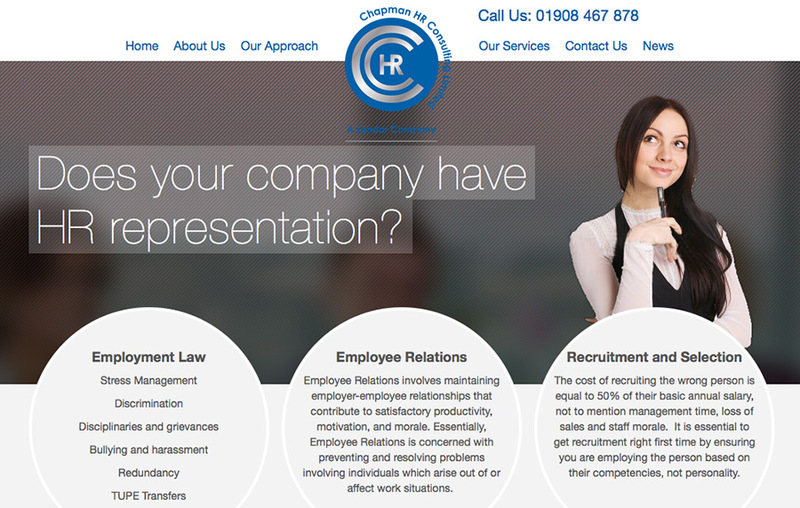 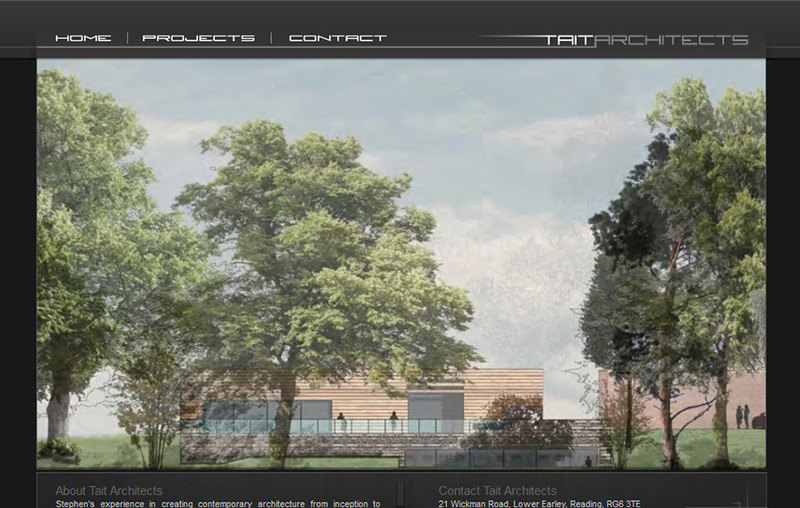 One of my very first websites that I designed and built for an Architects company in Reading. 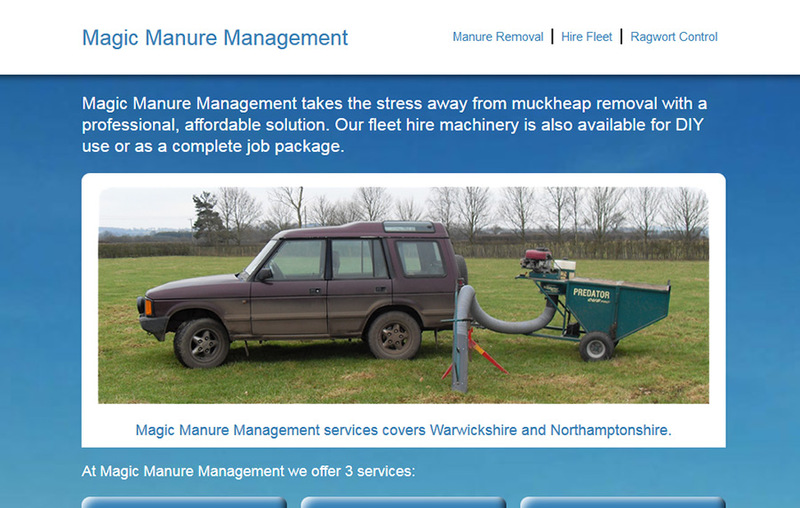 Another relatively simple yet eye catching responsive website for a horse manure removal company in Warwick. 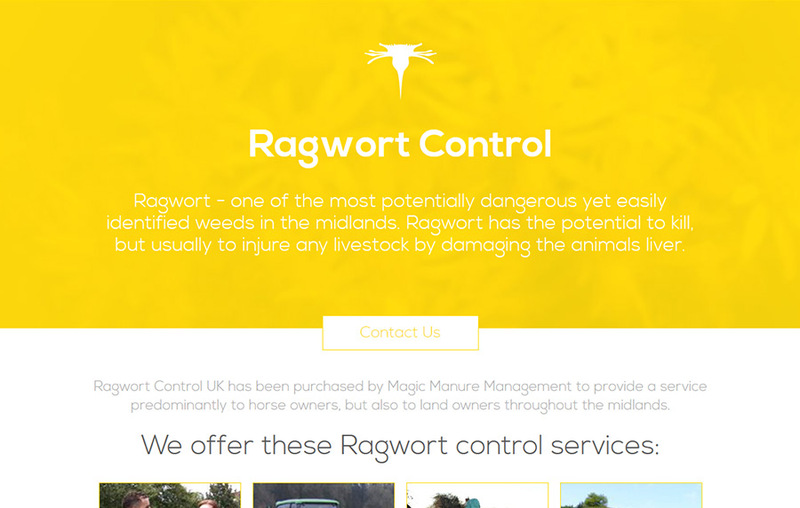 A one page responsive website that specifically aimed at targeting traffic for ragwort control.